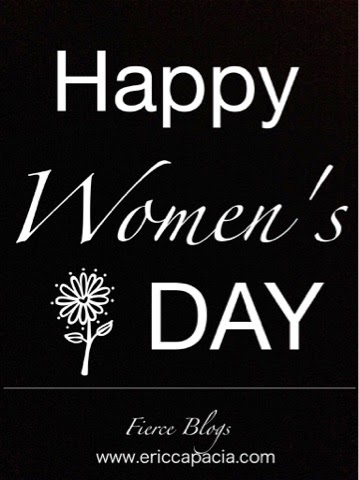 To all the women and women-at-heart reader of Fierce Blogs, I dedicate this day to all of you! 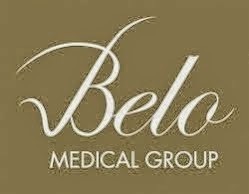 Belo Med Celebrates 25 Beautiful Years! 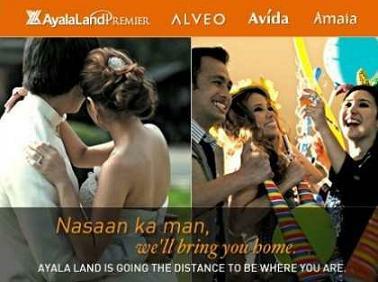 Sarah Geronimo Belo Kojic + Tranexamic Acid TVC .